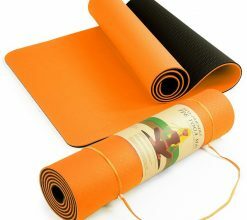 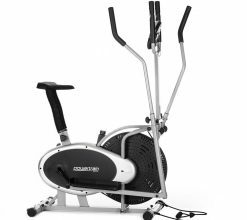 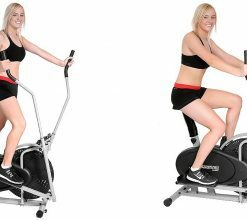 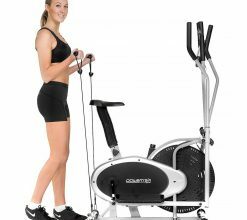 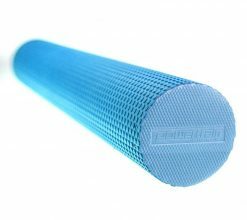 Perfect tool for yoga, pilates, fitness exercises physiotherapy and rehabilitation. 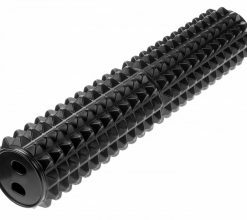 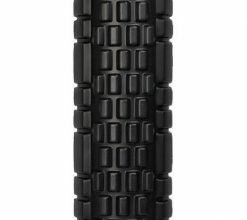 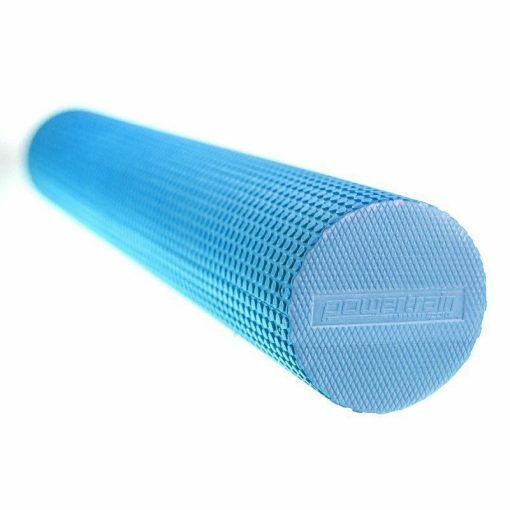 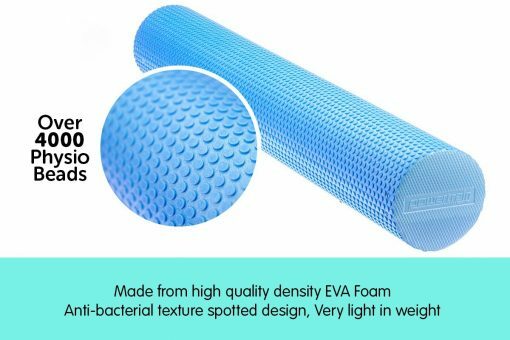 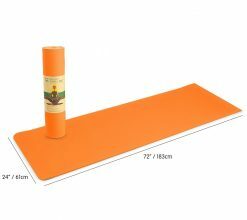 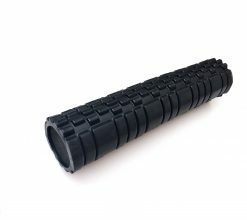 This foam roller is ideal for massage therapy, self-myofacial release, balance training stretching, it promotes muscle flexibility, can help improve core strength and flexibility. 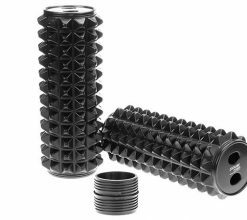 Body weight is used to provide pressure while sitting or lying on the foam roller and rolling your muscles, along the foam roller help soften up adhesions or knots that form on your muscles replicating the effects of regular massage. 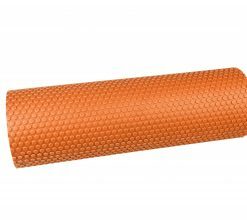 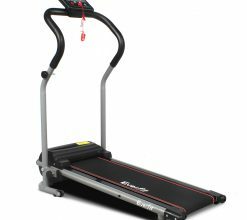 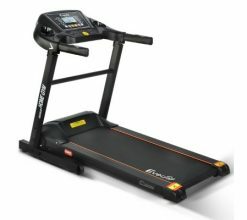 Provides relief to the muscles that normally become sore after a intense workout. 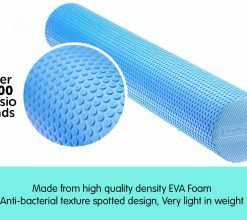 This 15cm diameter roller is made from high density EVA foam with textured dotted surface which is soft to touch for added comfort. 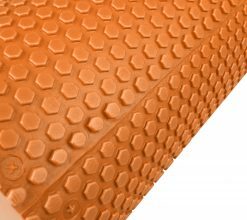 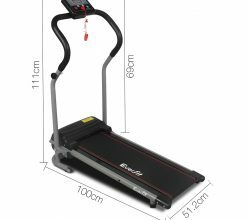 It is durable and will maintain its shape even after repetitive use over a long period of time.